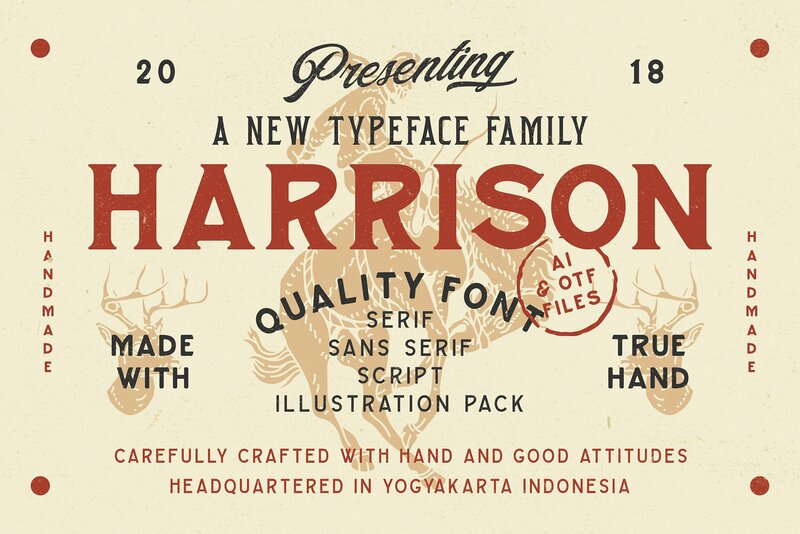 Harrison Font Family is handmade vintage script, serif and some serif fonts. 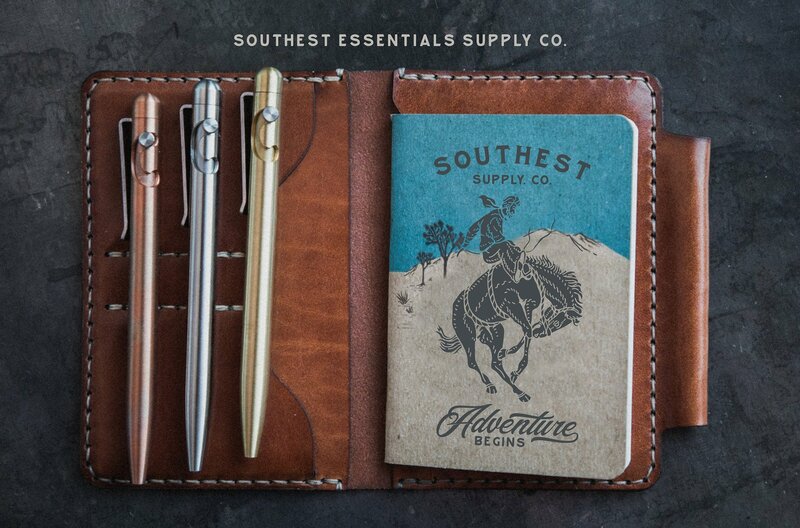 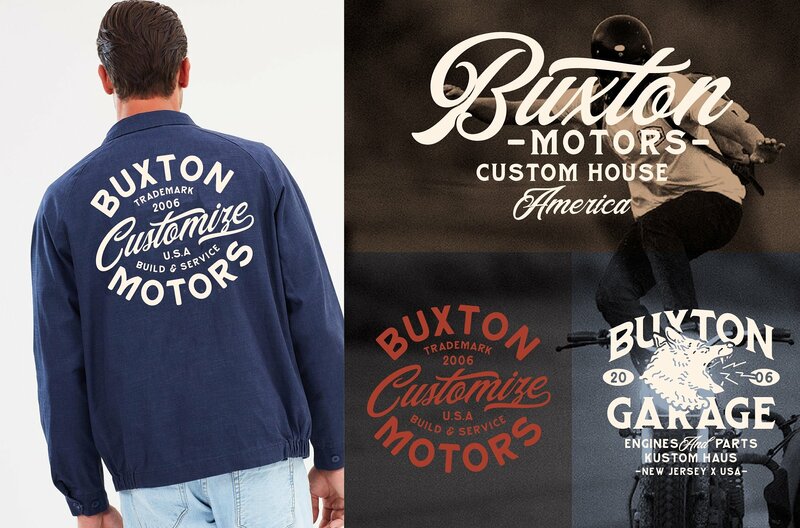 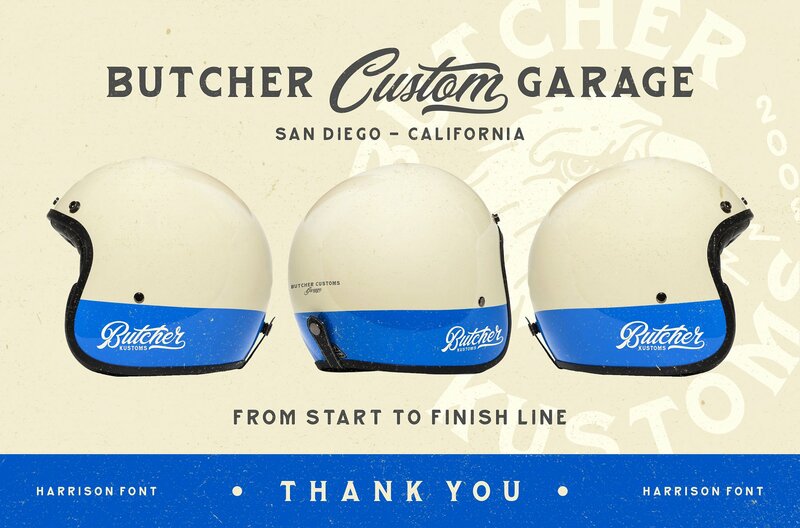 Inspired by classic western culture, custom culture motorcycle and combining with vintage touch. 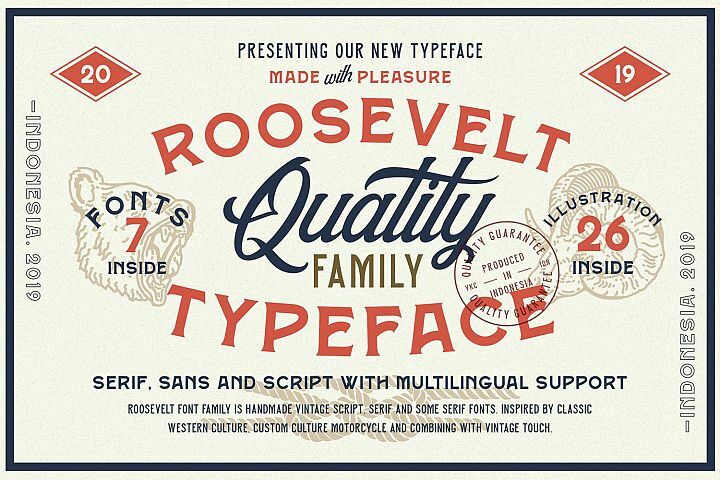 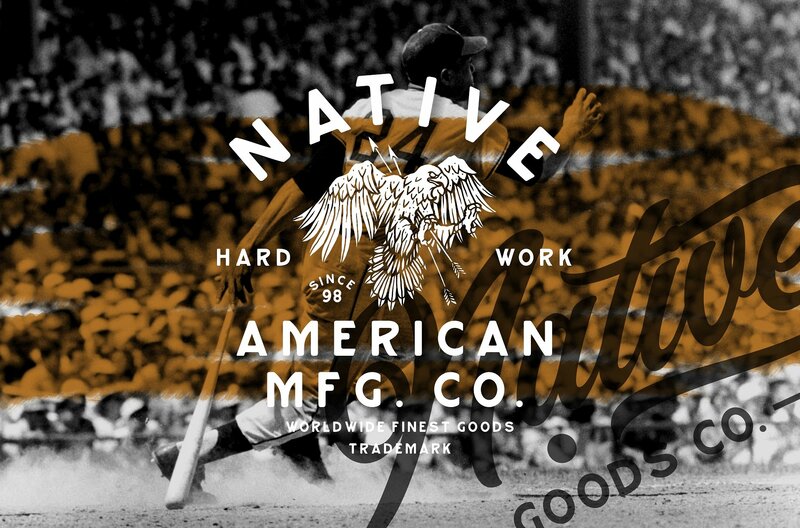 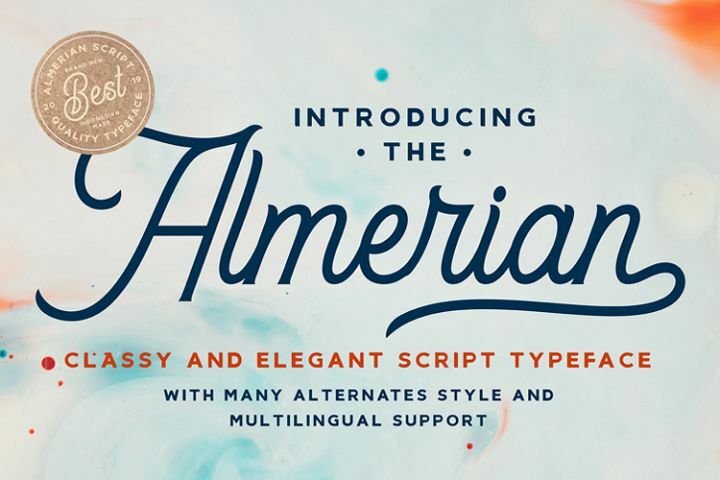 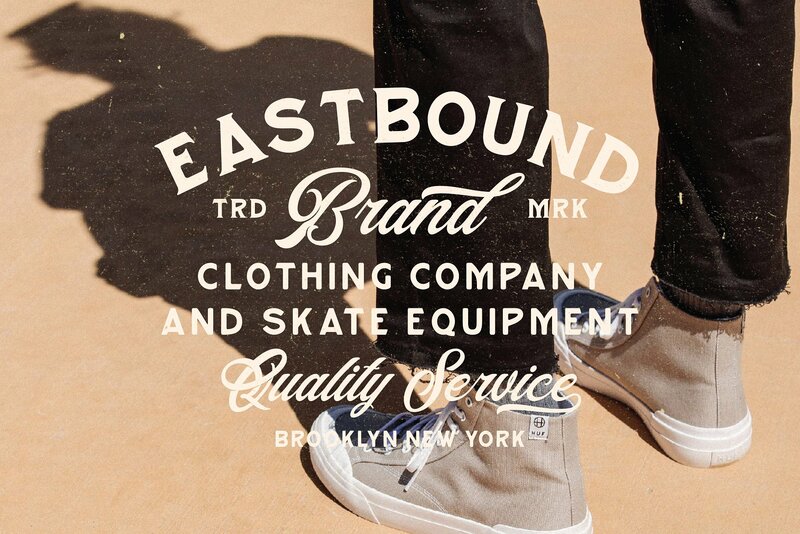 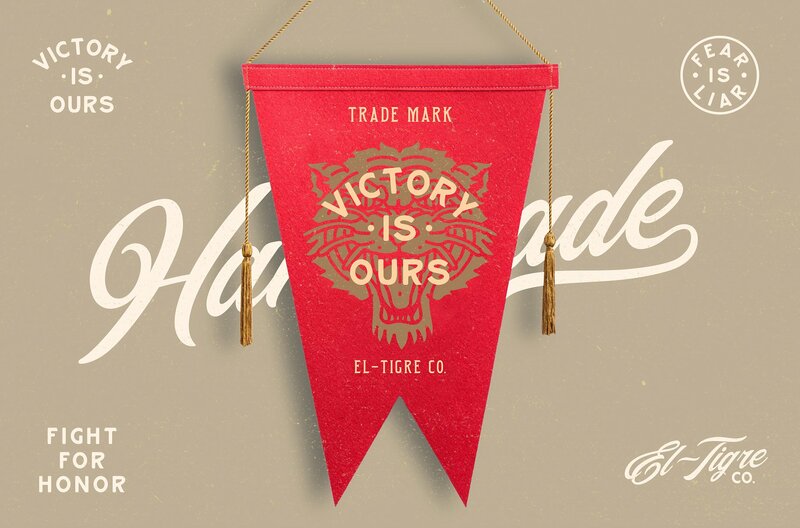 There's so many fonts that would be perfect to combine in your design, especially on vintage design. 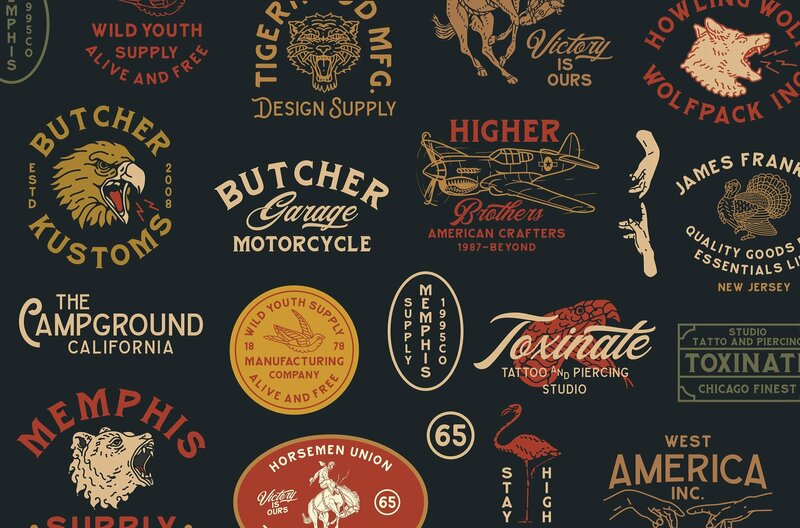 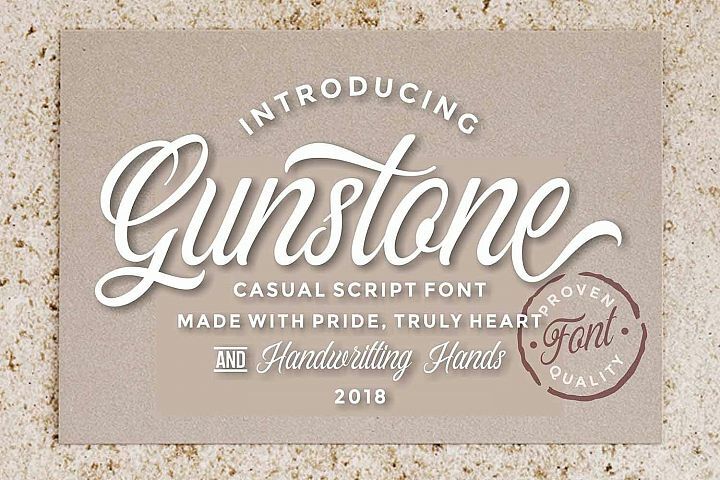 With bonus illustration in this package, this fonts are great for logotype, badges, clothing, poster, and much more. 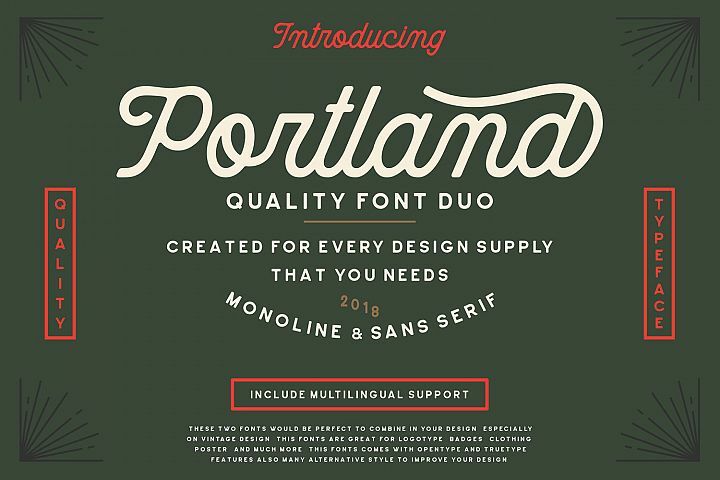 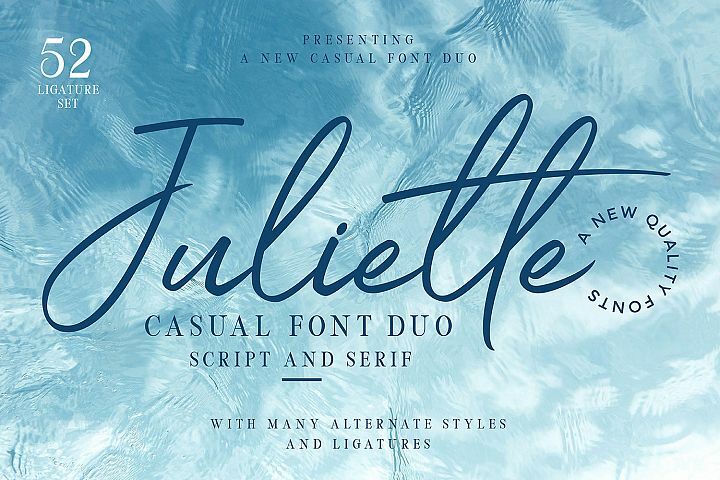 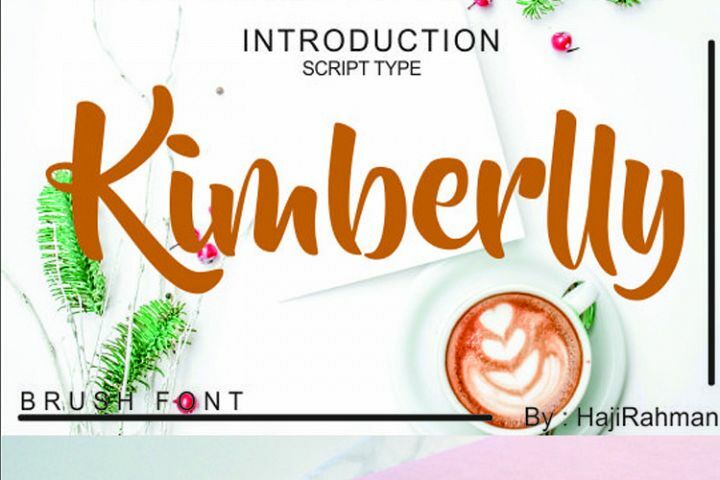 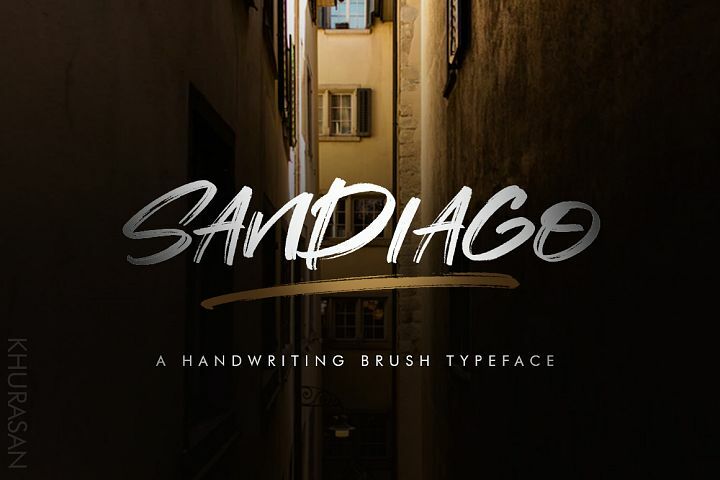 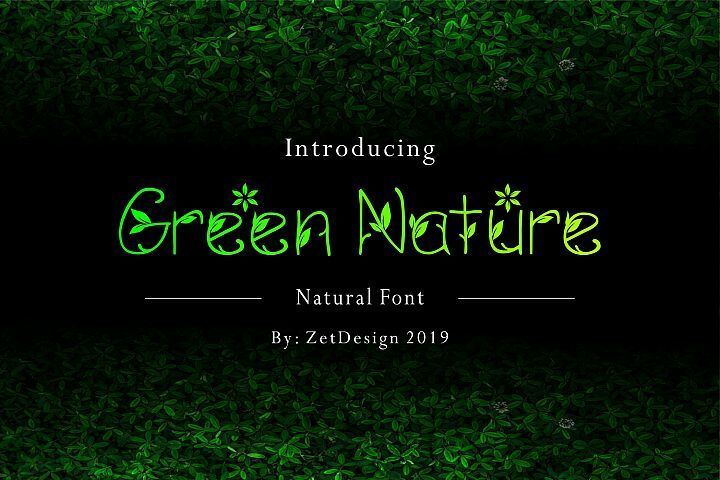 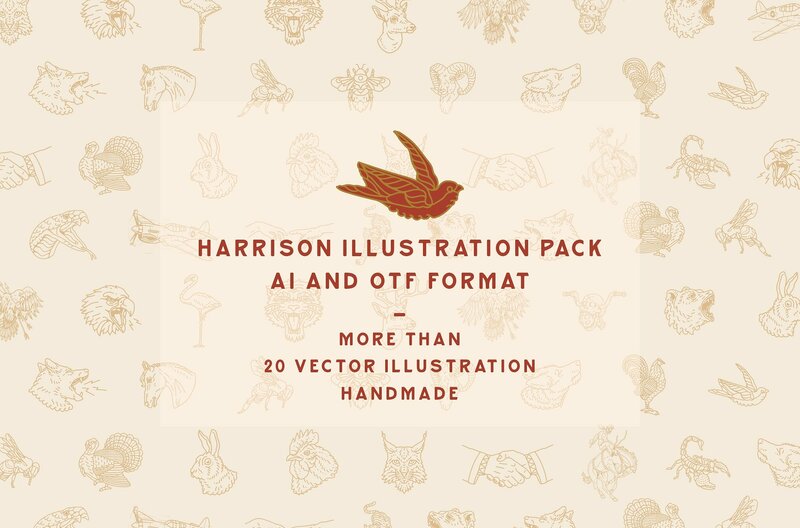 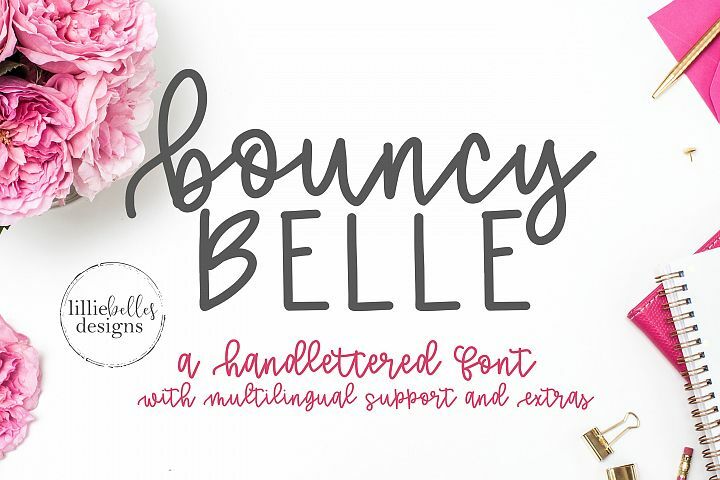 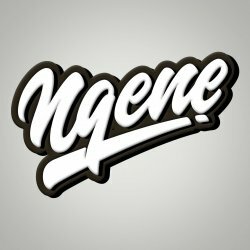 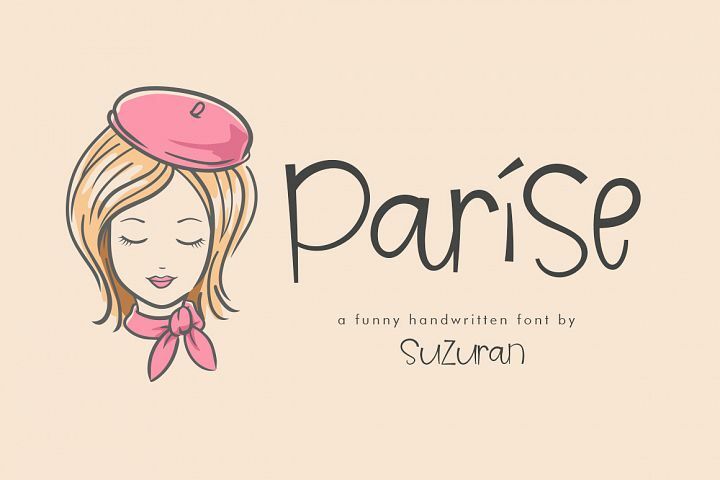 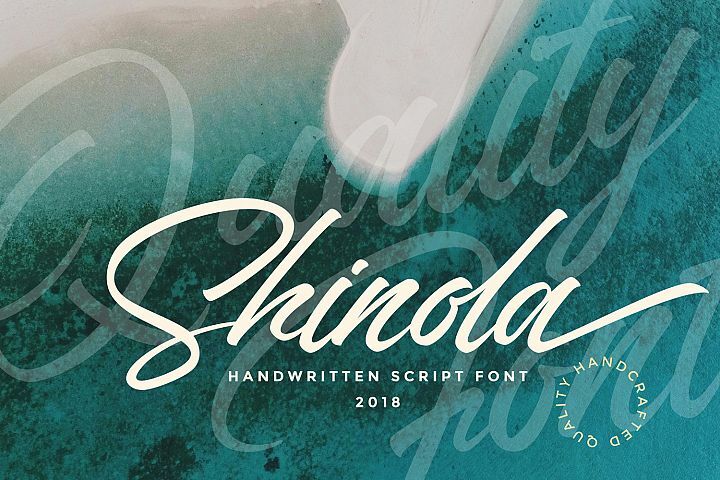 This fonts comes with opentype features and adobe illustrator format for illustration pack also many alternative style to improve your design.